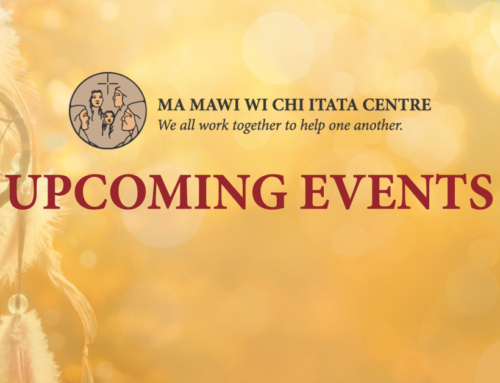 If you need assistance, contact Jacqueline Trout, Human Resources via email at training@mamawi.com or by calling 204-925-4480 for information about cost and how to register. Since our inception, we truly believe everyone has inherent strengths and it is our role to create opportunities to realize these strengths. There is something very uniquely different and natural about how we care for one another… we often refer to this as the “Ma Mawi Way”. Our mission is grounded within this understanding and our belief of the roles we play in the care and nurturing of future generations. The trainings and learning experience offered through Ma Mawi will leave you with skills you will remember forever. And if you don’t remember we will send you a friendly reminder for a refresher training when the time comes. Many of the trainings offered in this guide will help you in the work place or if you are volunteering. 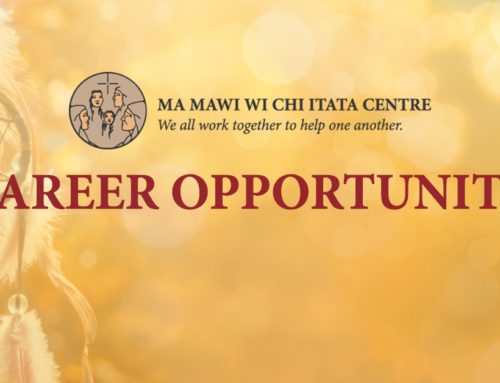 For example, Ma Mawi recruits foster parents as a part of the Ma Mawi Wi Chi Itata Children in Care Foster Care Program. Successful foster parent applicants are required to have some of the training that is offered within this guide (such as First Aid Certificate, Non-Violent Crisis Intervention training, and Suicide Prevention and Intervention training).